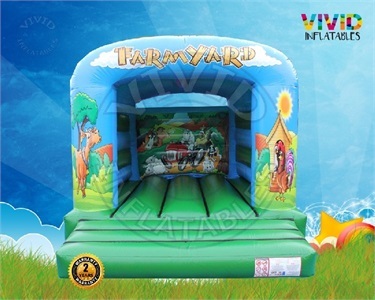 This farmyard bouncy castle is attractive and most suitable for younger children with its design. This is brand new for 2018 and has been upgraded with a much deeper bed which gives the children a better bounce.. Suitable to children up to 11 years old, indoor and outdoor hire and is supplied with safety mats. "My daughter screamed with delight when she saw this farmyard Castle inflated in the back garden. Similar excitement was displayed by her friends too - the earplugs were a must!" "Supplied by a professional company. 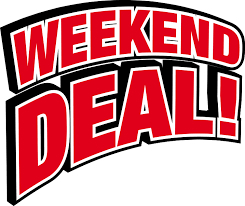 Equipment was clean and they cleaned all the grass off the bouncy castle on collection too"